There are two kinds of people: those who think words matter, and those who don't. If you guessed that this blogger/grammar nerd believes in the power of words, you'd be right. Let's start with a disclaimer: I'm not really interested in having a political debate here. If you know me at all or read on, you'll probably be able to predict my vote today (please vote), but I'm not looking to stand on a political soap box or to incite a comment war—there are plenty of people doing that already. (noun) a discussion in which people or groups state different opinions about a subject. (verb) to argue about (a subject), especially in a formal manner. "that people can have very different values and political preferences, but can still discuss these differences in a civil manner (from the National Institute for Civil Discourse). Sadly, as I've said before, our public discourse is rarely civil these days. "I believe a culture does itself no damage by attending to its language, and the idea that every phrase should and must be scrutinized is central to democracy." I feel that virtually all of our political discourse has mutated from civil to vitriolic, and that the language we use has sunk to the level of playground bullying. I don't like to engage in that kind of conversation—in virtual shouting matches where no one listens and everyone is angry. Frankly, it gives me a headache. Not everyone is facile with words, or uses them precisely and with ease. 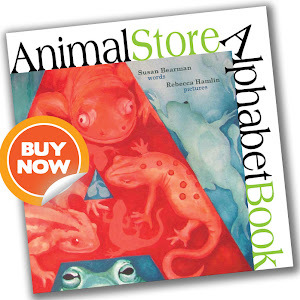 My husband has often said: "English is my second language. I don't have a first." Funny, yes. But is it an explanation or an excuse. Early on, we had one of the marital "discussions" (read fights) that has defined virtually all discussions going forward. Somewhere along the line, he said something to this effect: "I'm not as good as you are with words. What I say and how I say it aren't important. You should know what I mean." I disagreed. Vehemently. I said that it felt like I'm being made responsible for both sides of the conversation. I hear: "It doesn't matter what I say or how I say it, it's your responsibility to reinterpret it so that I sound good." I, on the other hand, pride myself on my use of language. I have a strong vocabulary and try think about what I say before I say it. Which means, that when I say something rude or angry or mean, well, I probably mean it. At least at the time. I take no pride in that. Lately, some of my personal discourse has been less than civil, and it's something that concerns me. That's the main reason why I have avoided political discussion this election cycle. But it turns out, I do have just a few words to say about it. One of our candidates for president doesn't believe in the power of words—"It's just words, folks." In fact, that entire campaign dismissed even its own candidate's words as inconsequential. 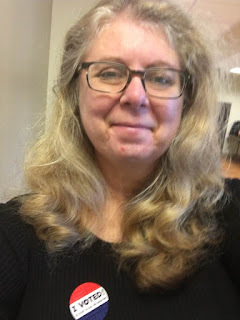 But as a writer, I believe that words do matter—that thinking about your words, practicing them, and stating them with passion and compassion, is vitally important. There are two kinds of people in the world. 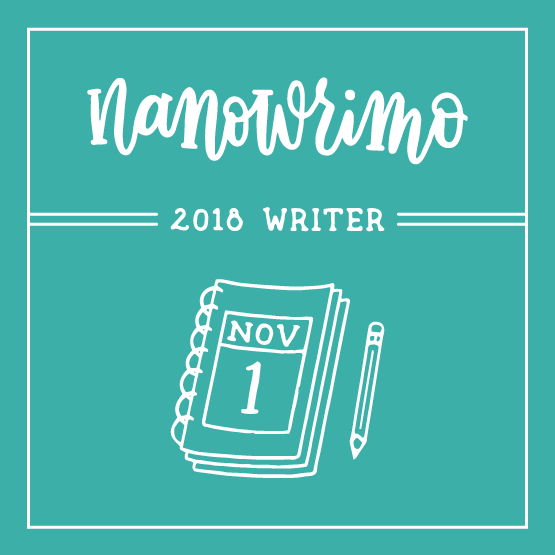 Those who write blog posts and those who are trying NaNoWriMo … again. 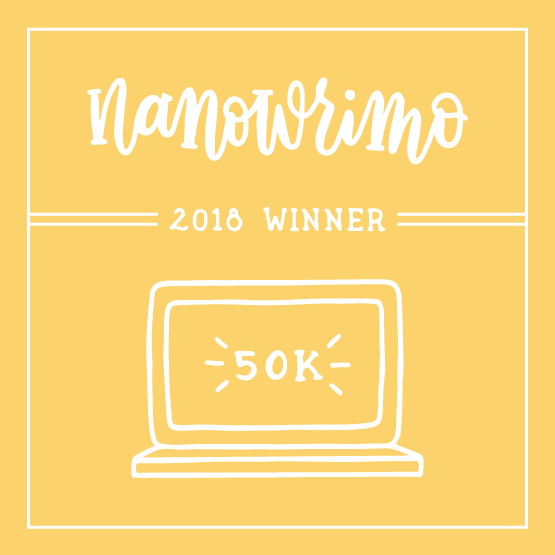 (If you don't know about NaNoWriMo, see my earlier posts about it.) See you on December 1.